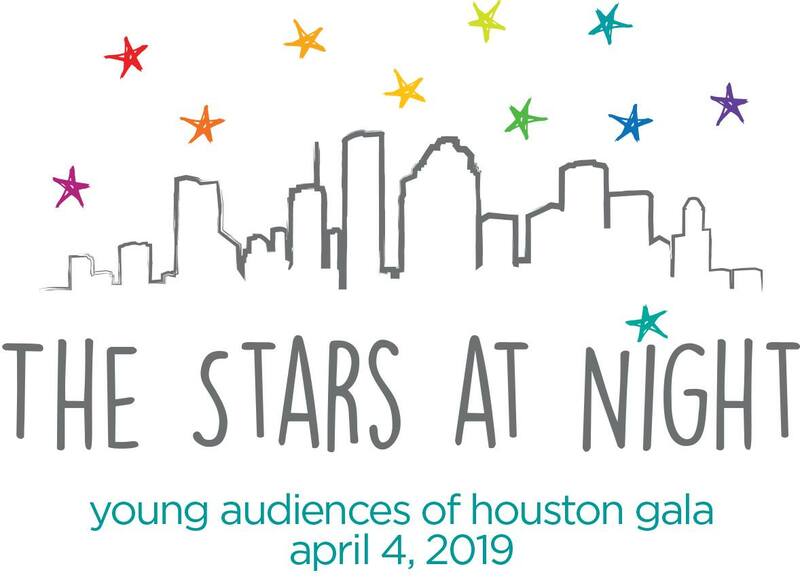 On April 4, 2019, Young Audiences of Houston will hold its gala benefit, The Stars at Night, in celebration of our 63rd year of providing Houston's youth with access to the arts and arts education. The event provides critical support to the arts-in-education programs, collaborations, and services we offer to Houston's youth; and the theme, The Stars at Night, spotlights student diversity and honors the most precious stars of our city - our children! Young Audiences is committed to supporting arts in education for every child by providing high-quality, arts-based learning experiences, and this year we are particularly highlighting our arts partnerships supporting students of all learning abilities. Young Audiences of Houston will also be honoring Harvard Elementary School from Houston ISD and J. Frank Dobie High School from Pasadena ISD with the 2019 Arts Empowerment Award for their commitment to the community, education, and personalized learning through the arts. They both exemplify a deep understanding of the power of arts education and demonstrate a holistic, inclusive approach to learning. In addition to Harvard and Dobie, Young Audiences of Houston will honor CenterPoint Energy with the 2019 Community Arts-in-Education Leadership Award. CenterPoint has been one of our strongest community advocates in recent years, and their continued support has directly impacted the lives of thousands of children across the greater Houston region. This year’s event is particularly noteworthy: leaders from all 31 national Young Audiences affiliates will attend The Stars at Night, as it coincides with the National Young Audiences Conference held in Houston this year. Our work is inherently tied to the creative talents of more than 200 artists from every part of the globe that provides young children with access to their cultural heritage that provides a bridge of understanding to arts, music, and dance and connects it back to language, history, and culture.